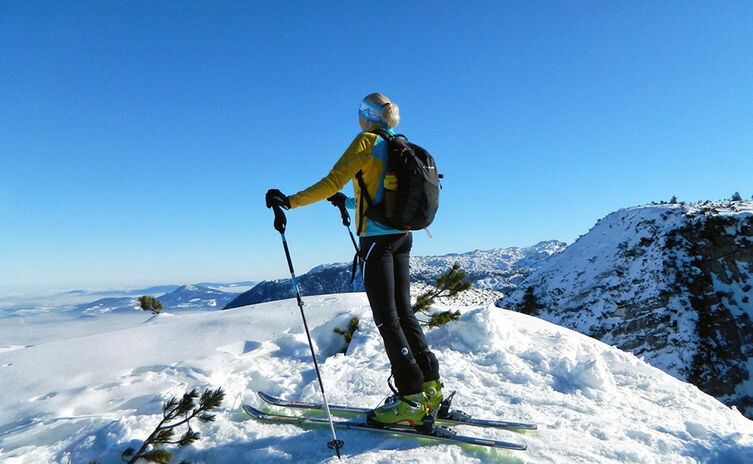 In search of pristine snow-covered landscapes and virgin slopes for randonnee skiing. Bad Reichenhall’s mountains are ideally suited for silent mountain ascents on randonnee skis: the Lattengebirge Range with Mount Hochschlegel and access with the Predigtstuhl cable-car is the local randonnee skiiers’ destination of choice. Bad Reichenhall and Bayerisch Gmain can boast a large number of easy and mid-level trails. 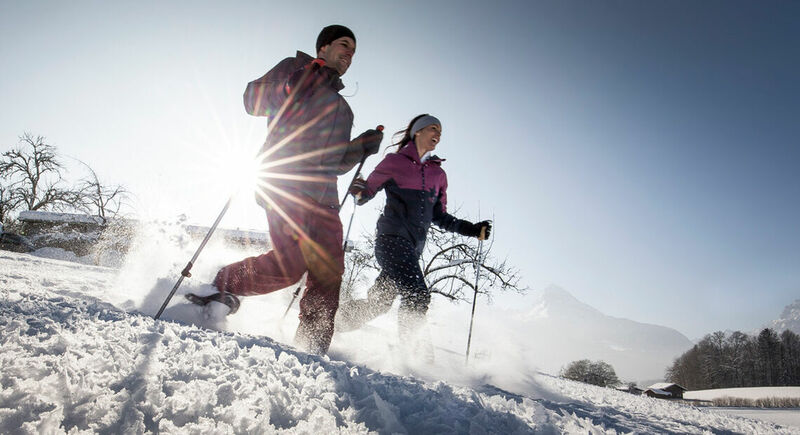 Though some of Bayerisch Gmain’s slopes offer skate skiing trails, Bad Reichenhall’s trails are groomed for classic cross-country ski enthusiasts. 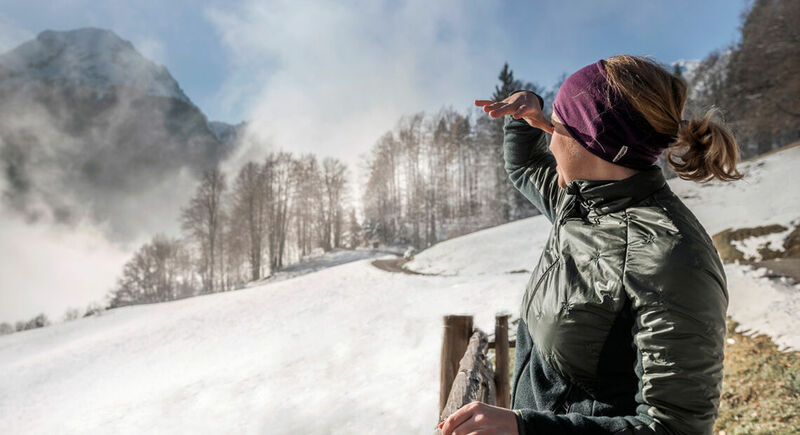 Snowshoeing in Reichenhall’s Mountains - Put on some snowshoes to discover the pristine landscapes covered in a blanket of deep snow that border the Alpine Town of Bad Reichenhall. The large glass windows of Bavaria's recreational health spa allow a clear view of the surrounding mountains of the Berchtesgadener Land, making the day at this thermal spa a truly Alpine experience.